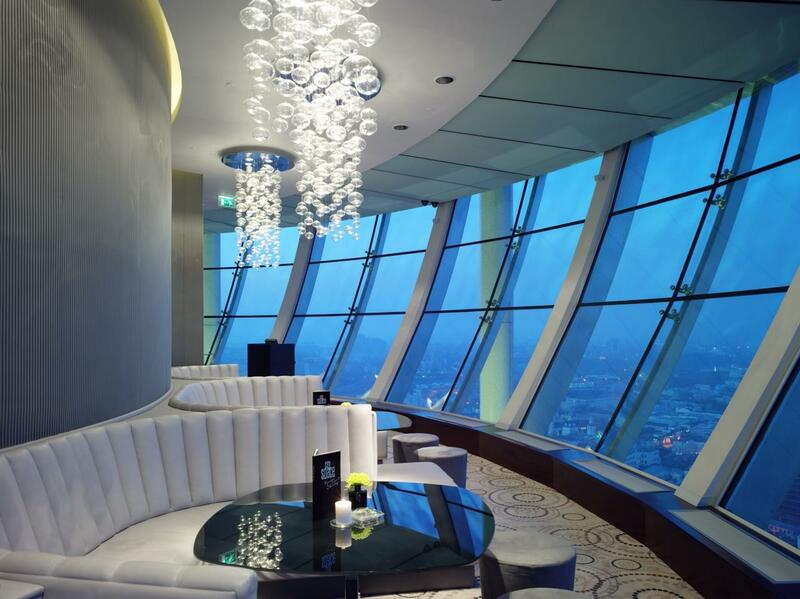 City Space Bar & Restaurant is one of the highest panoramic bars in Moscow regularly taking top positions in the most prestigious ratings in a bar world. 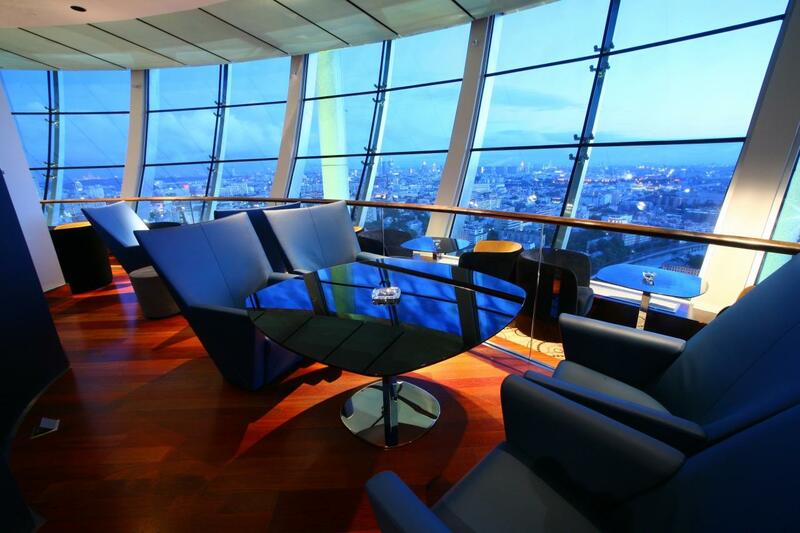 With a 360-degree panoramic view of the city everyone can choose his favorite Moscow view. This place is also unique for its variety of cocktails: cold or hot, classic or molecular. 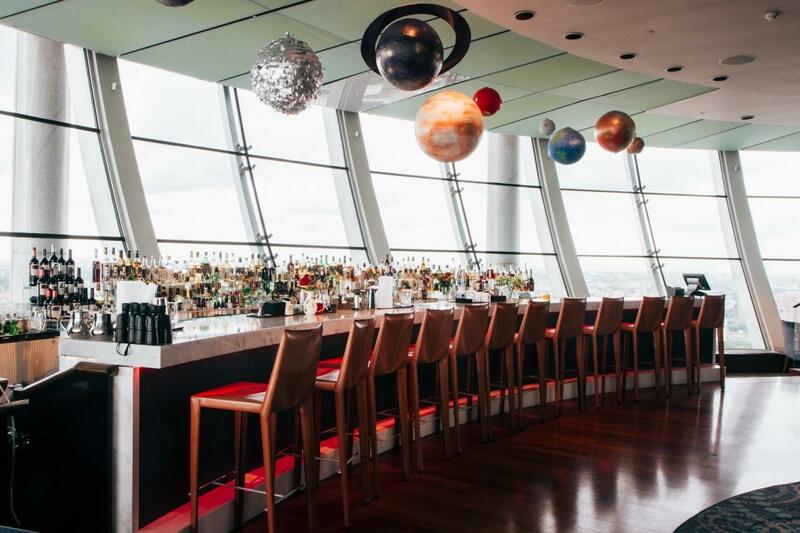 Enjoy delicious cuisine, unique cocktails, Swiss hospitality as well as a good location.